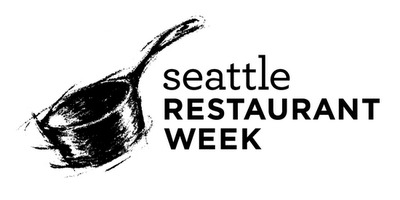 Seattle Restaurant Week starts tomorrow, Sunday, April 18th and lasts until April 29th. More than 100 local restaurants are serving up three-course dinners for just $25, and many are offering three-course lunches for $15. For a complete listing of all the restaurants participating click here.